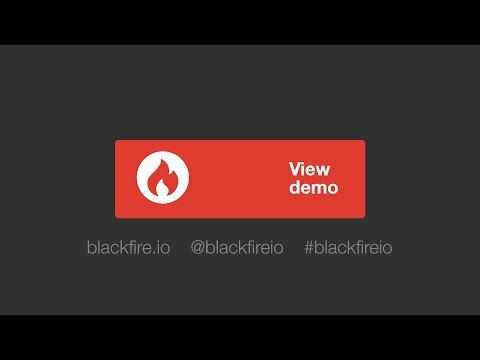 Blackfire Profiler automatically instruments your code to gather data about consumed server resources like memory, CPU time, and I/O. But Blackfire Profiler is more than figures; its interactive Callgraphs make it straightforward to find bottlenecks and improve performance. Moreover, profile comparisons let you understand the impact of your changes.